One of our fastest growing sports is girls’ Gaelic football. We place a strong emphasis on sport for all in St. Paul’s and every girl is offered the opportunity to learn the skills of the game in a fun-filled and supportive environment. 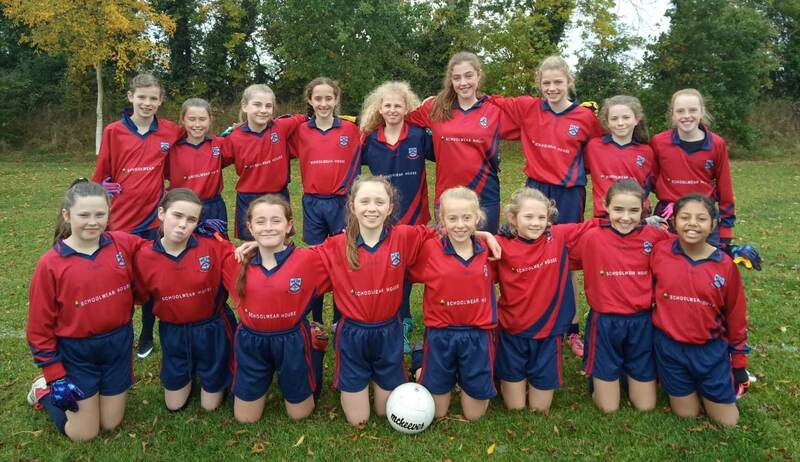 Our senior girls’ team participate in the annual Meath Cumann na mBunscol competitions. Many of our players have also represented their school, club and county with distinction in half-time exhibition games. We really encourage any girls interested in playing football to join our team. You won’t be disappointed!